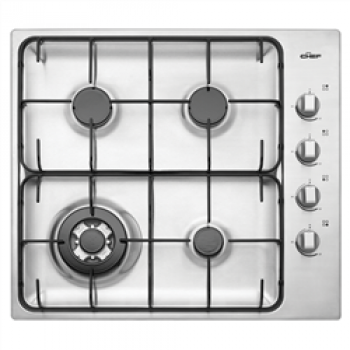 4 burner gas cooktop including wok burner and electronic ignition Key Benefits Contemporary and fu.. 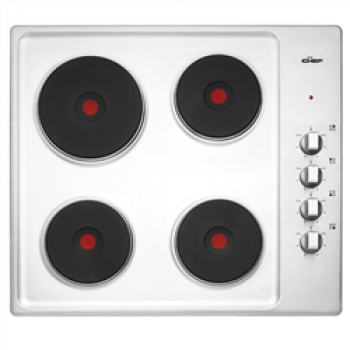 FEATURES 54cm Freestanding Electric Cooker Electric Hob 4 Solid Hotplates .. 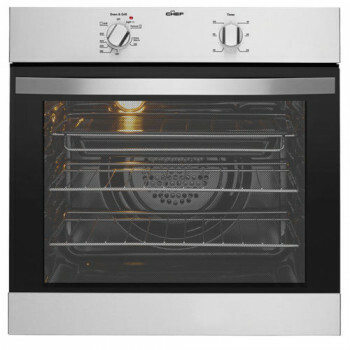 FEATURES 54cm Freestanding Electric Cooker Separate Electric Grill Timer .. FEATURES 54cm Freestanding Gas Cooker 4 Burner Hob Piezo Ignition S.. 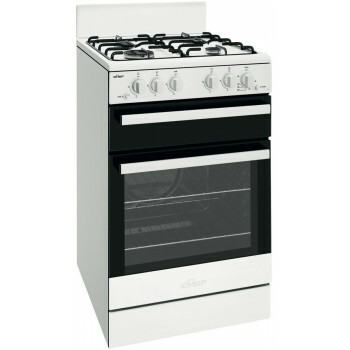 FEATURES 54cm Freestanding Gas Cooker 4 Burner Hob Piezo Ignition.. 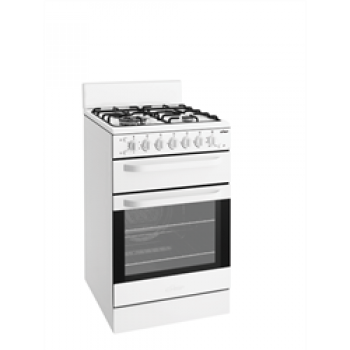 FEATURES 54cm Freestanding Gas Cooker 4 Burner Gas Hob with Wok Burner Elec..
54CM FREESTANDING GAS COOKER WITH SEPARATE GRILL White 54cm freestanding cooker with fan oven, ti.. 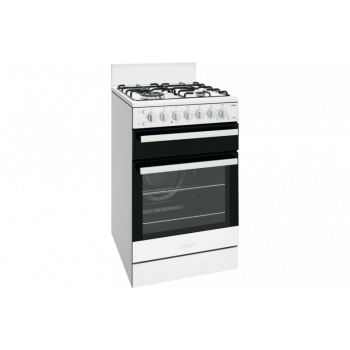 Brand Chef Finish Colour White Depth (mm) 406 mm Height ..
ELECTRIC SINGLE OVEN EOC627S Electric fan forced single oven with 60 minute timer in stainless ste.. 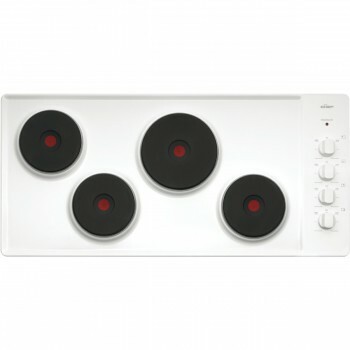 CHEF SOLID ELEMENT COOKTOP EHC617S Contemporary and functional The Chef range of cooking app.. 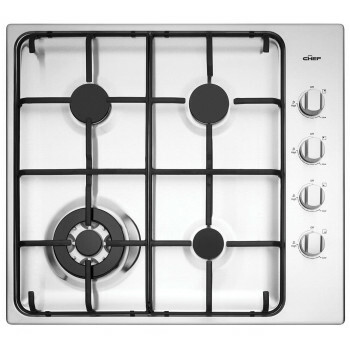 PRODUCT PROFILE Domestic warranty details (yrs) 2 Cooktop type gas Mater.. 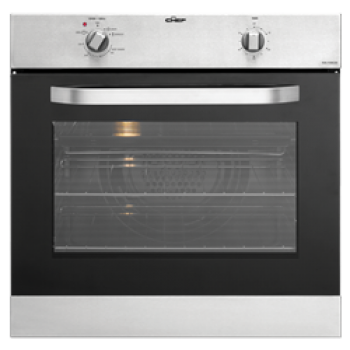 PRODUCT PROFILE Domestic warranty details (yrs) 2 Oven fuel electric Mat..